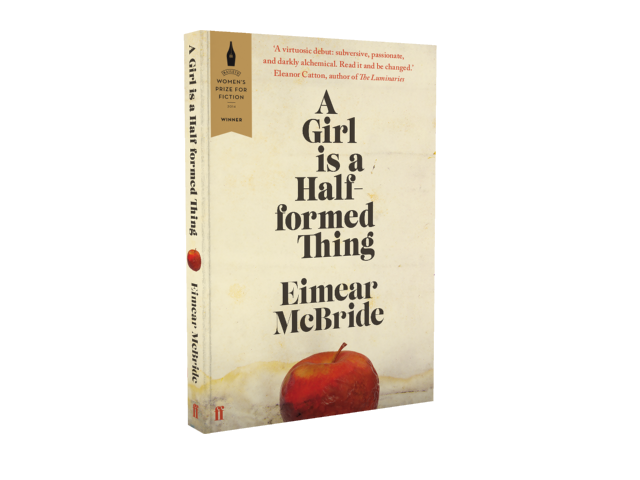 Eimear McBride’s debut tells, with astonishing insight and in brutal detail, the story of a young woman’s relationship with her brother, and the long shadow cast by his childhood brain tumour. Not so much a stream of consciousness, as an unconscious railing against a life that makes little sense, and a shocking and intimate insight into the thoughts, feelings and chaotic sexuality of a vulnerable and isolated protagonist, to read A Girl is a Half-formed Thing is to plunge inside its narrator’s head, experiencing her world first-hand. This isn’t always comfortable – but it is always a revelation. Touching on everything from family violence to sexuality and the personal struggle to remain intact in times of intense trauma, McBride writes with singular intensity, acute sensitivity and mordant wit. A Girl is a Half-formed Thing is moving, funny – and alarming. 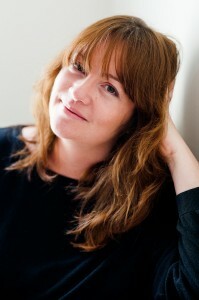 Eimear McBride was born in 1976 in Liverpool to Northern Irish parents. Aged two she and her family returned to Ireland and her childhood was mostly spent in Tubbercurry, Co. Sligo. At fourteen they moved again to Castlebar, Co Mayo. In 1994, at seventeen, she went to London and spent the next three years studying acting at Drama Centre. Much of her twenties were spent temping and travelling. At twenty-seven she wrote A Girl is a Half-formed Thing. It won the 2013 Goldsmiths Prize, was shortlisted for the 2014 Folio Prize and won the Baileys Women’s Prize for Fiction 2014. She moved to Cork in 2006, and Norwich in 2011, where she currently lives with her husband and daughter. She is working on her second novel.